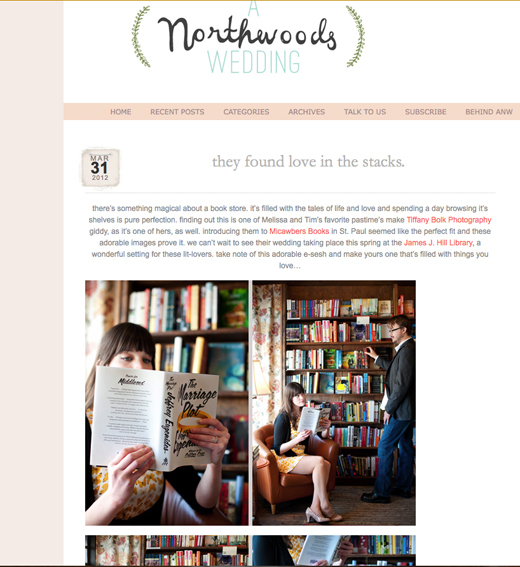 Published on A Northwoods Wedding Blog! I just had this super cute engagement session published on A Northwoods Wedding blog! Check out my photos and their adorable blog for the Northern/Mid-West area!